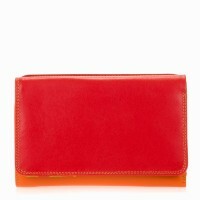 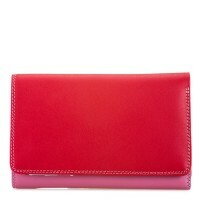 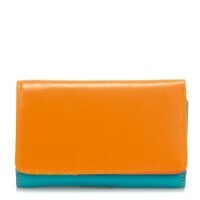 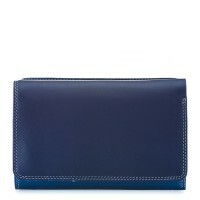 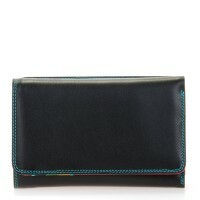 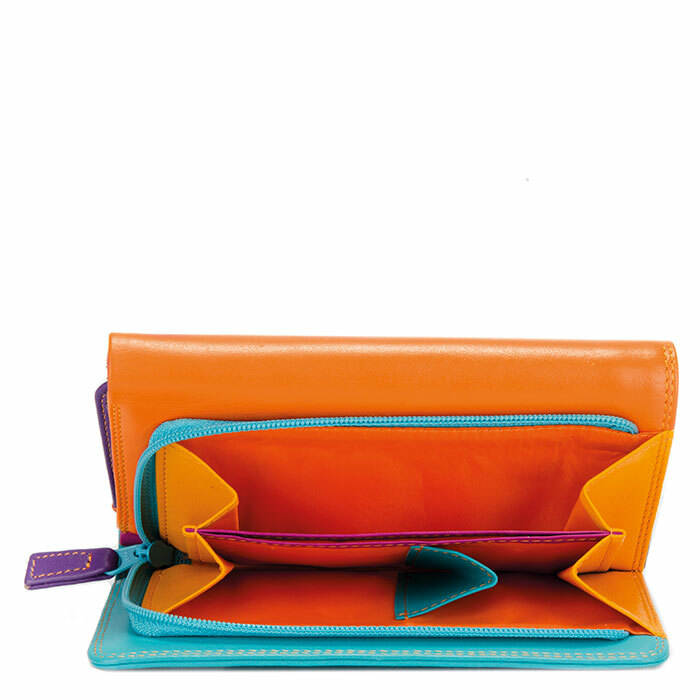 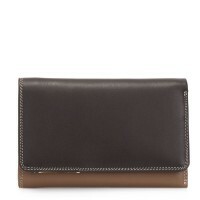 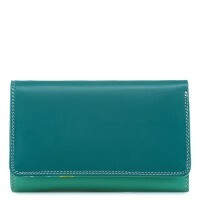 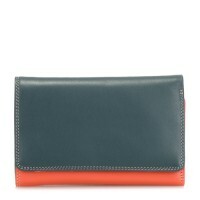 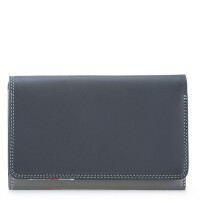 Cut back on handbag clutter with our Medium Tri-fold Wallet! 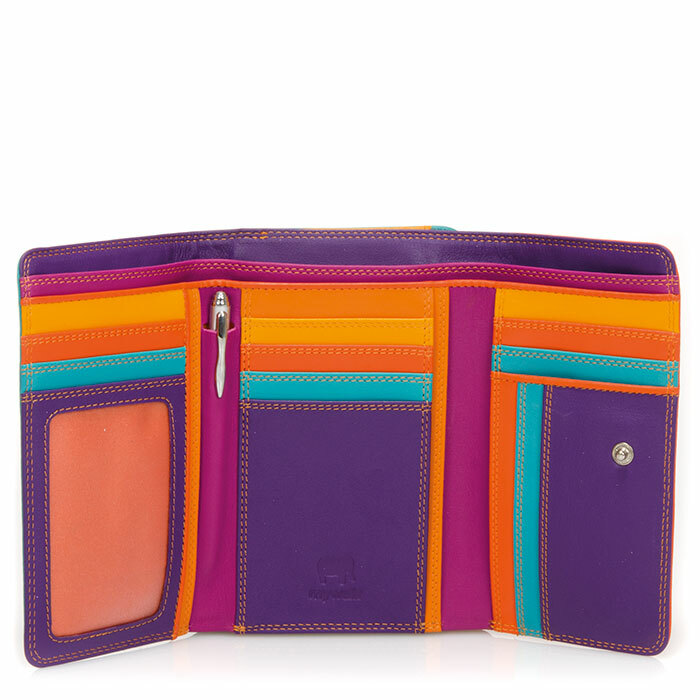 Open it up to find plenty of space for cash and cards, a transparent window perfect for an ID card or photo and a stylish silver pen! 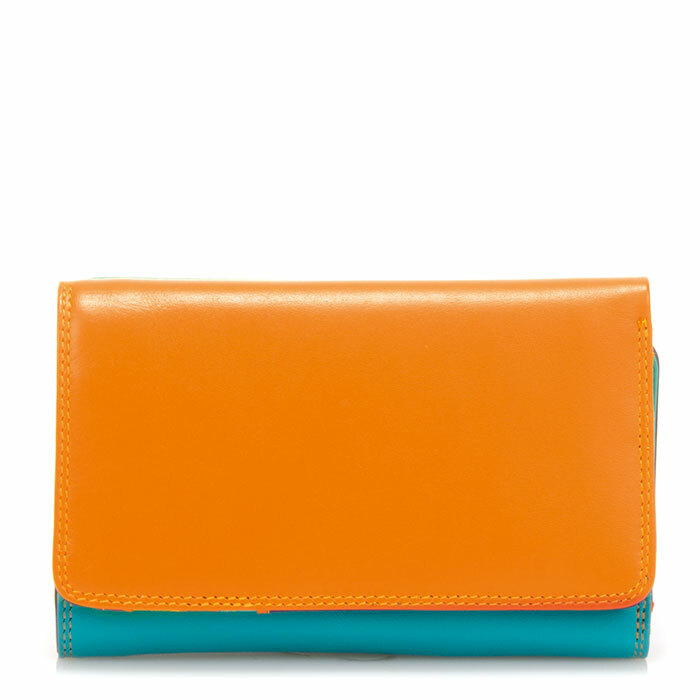 A large, expandable zipped coin compartment on the back means extra change will never be a problem. Mywalit https://www.mywalit.com/media/image/9c/06/21/ZtvKi5XY0RXfCy.jpg https://www.mywalit.com/media/image/ac/d6/a5/2Q72FGIVQBtCRjm.jpg add-to-cart 142.000 9.000 14.000 Remove any dirt with a dry lint free cloth, and use a suitable leather care product to clean, protect and finish.